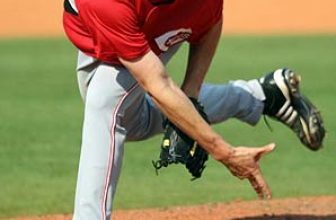 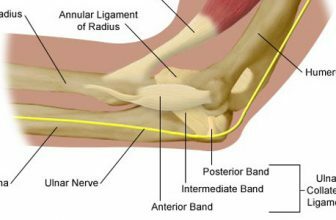 Photo reference for The Fix Season 2 Episode 2 Two photos of Homer Bailey's follow-through, prior to torn flexor mass surgery. 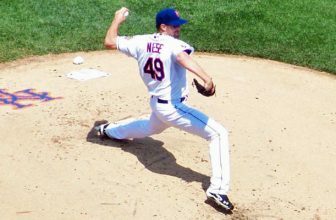 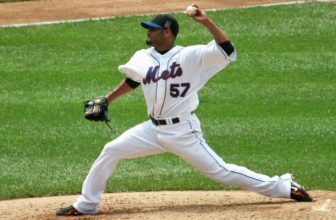 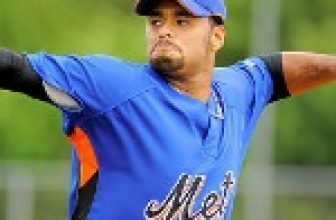 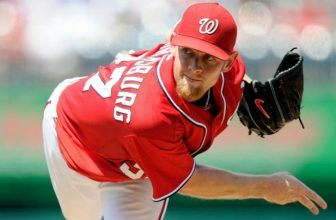 Everyone knows that hitters can go into slumps, but did you know pitchers can as well? 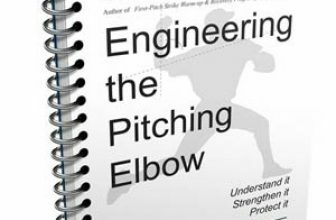 Read an explanation from MLB pitching coach Randy St. Claire.